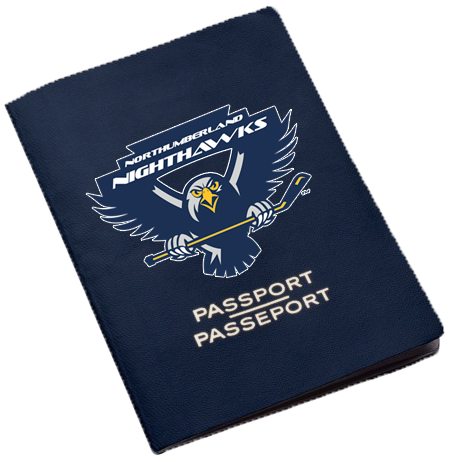 All players (except NRP's) must register prior to tryouts with the association along AND buy this Tryout Passport prior to tryouts. Registration can be done online or in-person. NRP's: Do not purchase the passport. You are required to pay $25.00 cash at the door before each tryout. NRP's may be released after the 1st tryout. NRP's are not eligible for AE tryouts. Please print your payment email receipt and bring to the first tryout.